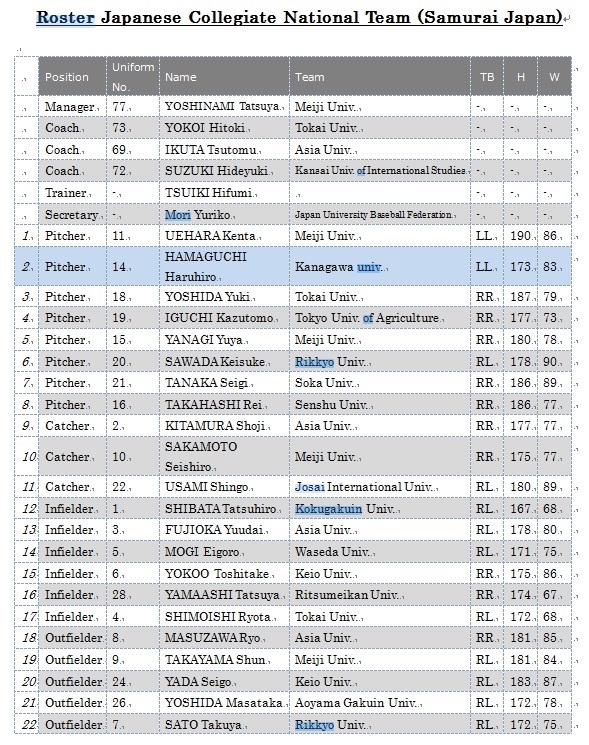 Nippon Professional Baseball (NPB) Junior All Stars took on Collegiate National Baseball Team (Samurai Japan) at Meiji Jingu Stadium in Tokyo on Monday, June 29 to send Samurai Japan off to the baseball championship at the 28th Universiade in Gwangju, Korea from July 7. Seigi Tanaka (Soka Univ.) impressed many professional scouts by pitching 7 consecutive strikeouts against professional players. 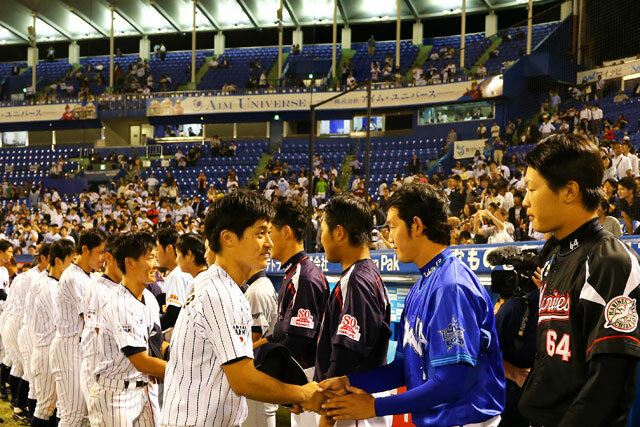 The success of the exhibition game is hailed to serve as a trigger for new relationship within the baseball community in Japan to promote the sport for young generation.